Millets are very nutritious small seeded grass which has become forgotten in this fast food world. I have been trying out various dishes with millets without compensating on the taste of the dish. 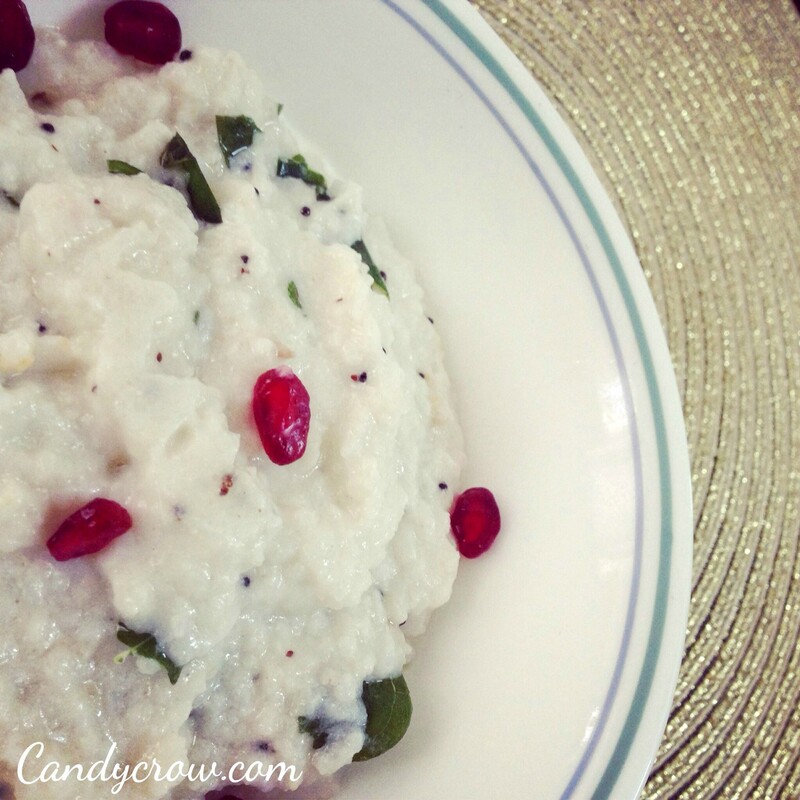 When I tried this curd rice recipe by switching rice with millet to my surprise it came out pretty well and it tasted better than the regular curd rice. 1. 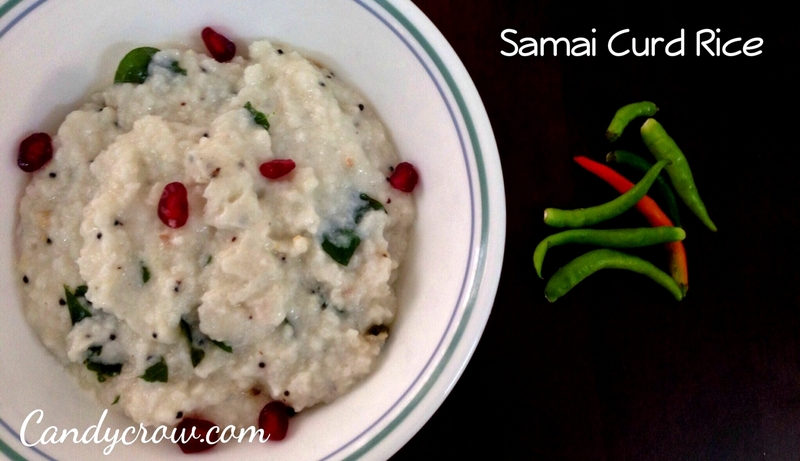 Cook samai with 1.5 cup of water in cooker in simmer for 8 minutes after a whistle. 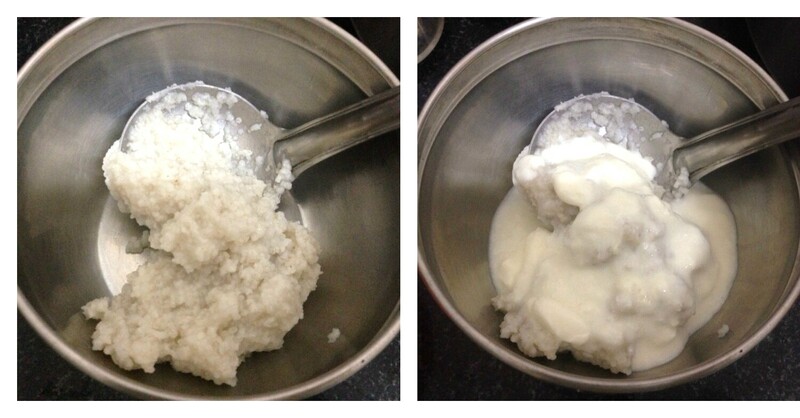 Mash it with laddle, add curd and milk to it, mix well. 2. 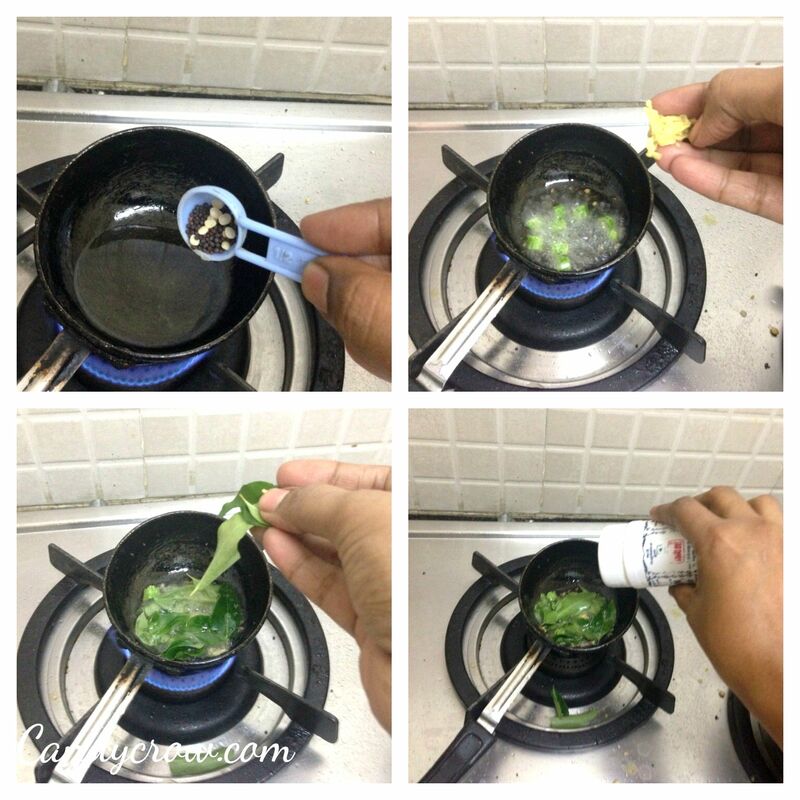 Add oil to a pan, once it is hot add mustard, split urad dhal, green chilli, ginger, curry leaves and atlast add a pinch of asafoetida. 3. Add the tempered ingredients to the samai rice and mix it well. If you like your curd rice runny add more curd to it. If you are not a fan of ginger you can skip it. You can add pomegranate seeds and grapes for garnishing. 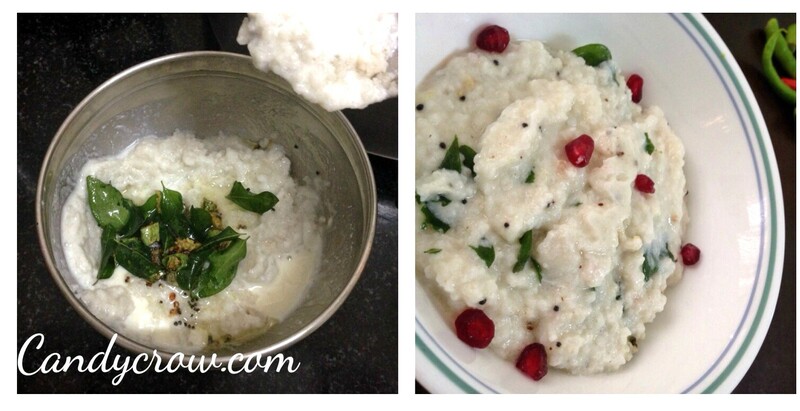 Adding few drops of ghee, gives curd rice nice aroma.